Due to inclement weather and the snow, we are cancelling 7:30am Mass today and closing the office and building all day. Please stay home if possible and be safe if you have to go out and drive. 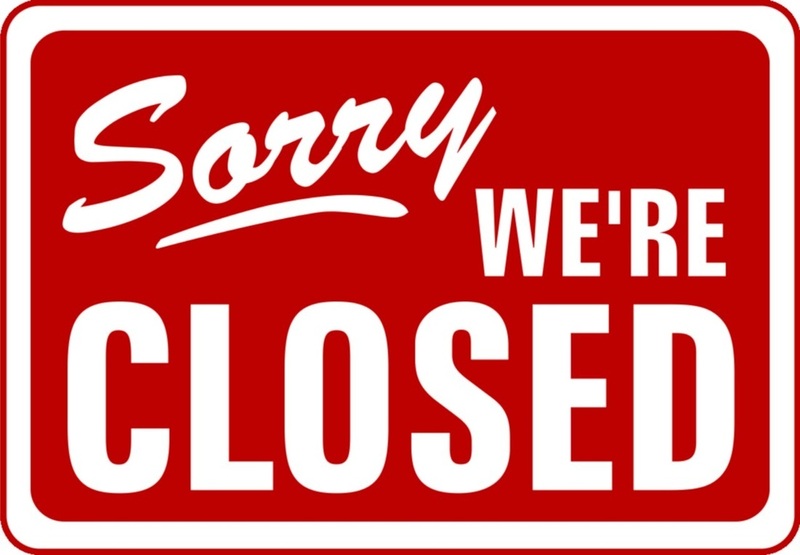 We will resume normal business hours on Wednesday, December 30, 2015. NOTE: Our phones are down. 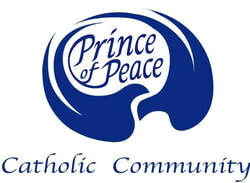 To get ahold of us, please contact us through www.facebook.com/princeofpeaceparish and send us a direct message. We will get back to you ASAP.